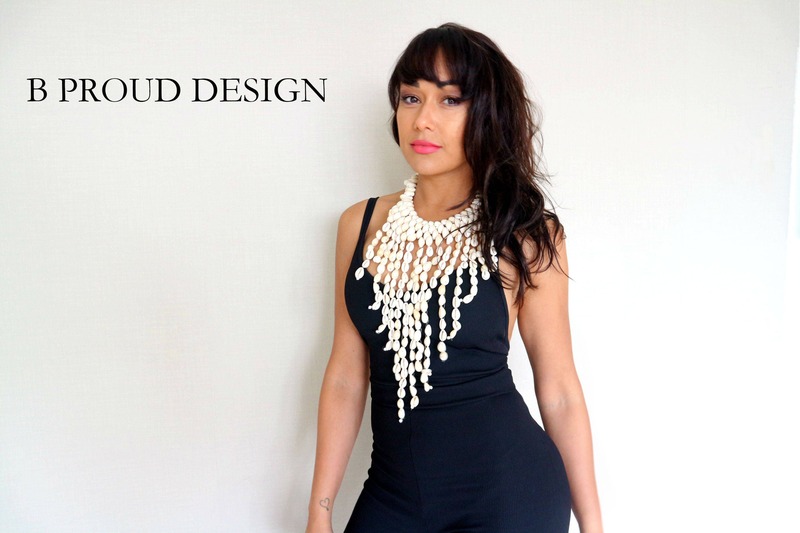 Cowrie shell necklace. Long lenght. The necklace has an adjustable closure.